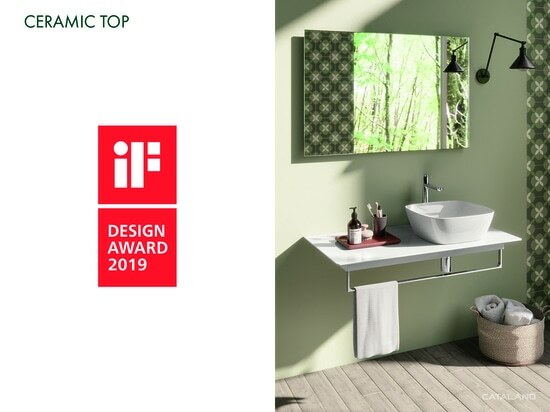 News & Trends> Industry News > Kitchen & Bathroom > CATALANO > Brand new Catalano CERAMIC TOP wins an iF DESIGN AWARD 2019!!! 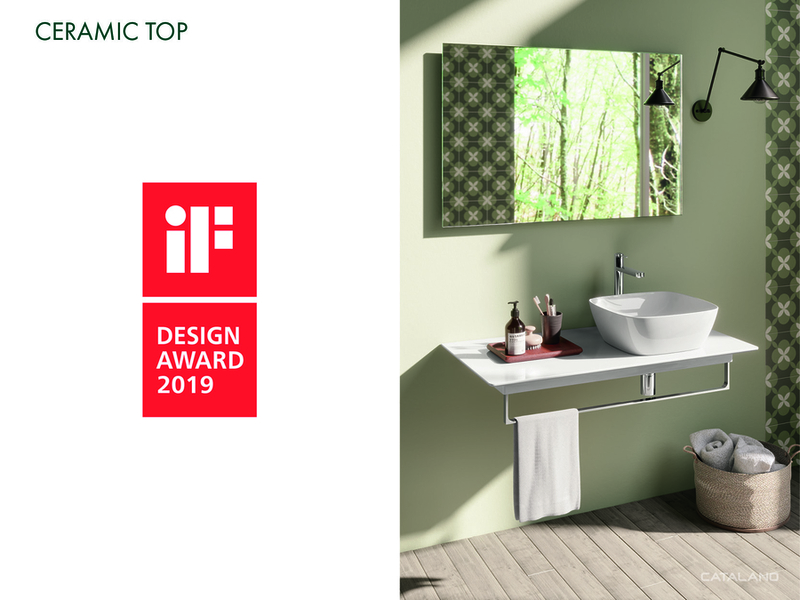 Brand new Catalano CERAMIC TOP wins an iF DESIGN AWARD 2019!!! Over 6,400 entries were submitted from 50 countries to show the 67-member jury their design excellence and quality. The jury, made up of design experts from all over the world, has decided to reward the outstanding design of our CERAMIC TOP. 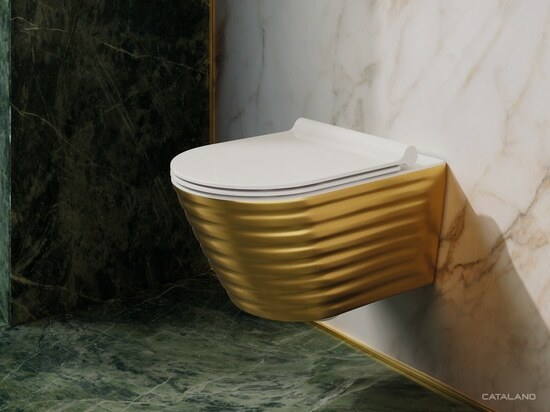 Would you like to give your bathroom a touch of class and elegance? Does your refined taste in interiors need something really unique? Here you are! With Catalano WCs in “Classy” variation, your bathroom will be your own distinctive bathroom. 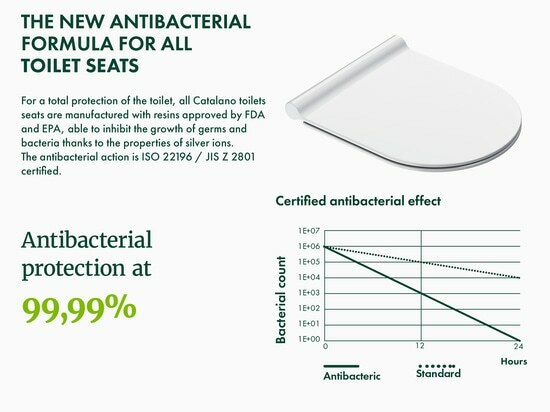 For a total protection of the toilet, all Catalano toilets seats are manufactured with resins approved by FDA and EPA, able to inhibit the growth of germs and bacteria thanks to the properties of silver ions. The antibacterial action is ISO 22196 / JIS Z 2801 certified. 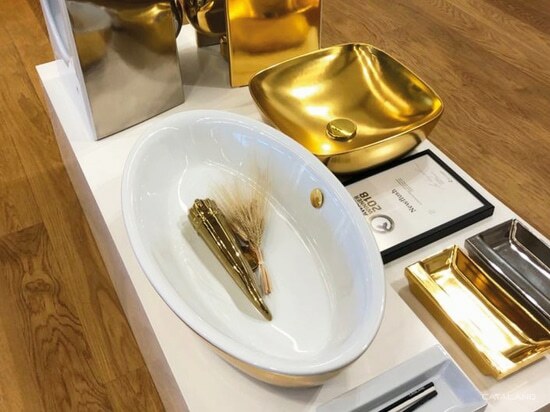 The precious Gold & Silver finishes make your bathroom the house’s most luxurious room, to experience real moments of relaxation in a precious environment. Beautiful to watch, comfortable to use. 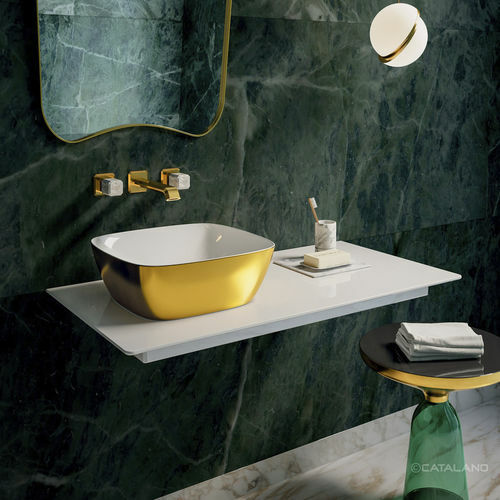 For a stunning and luxury bathroom, choose the inimitable signature of excellence of Gold & Silver collection by Catalano. Live the legend of this powerful masterpiece.